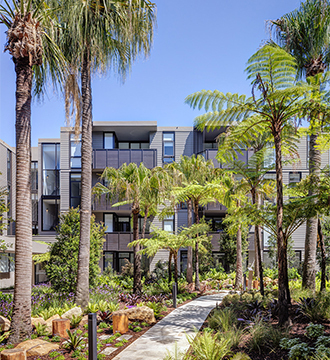 Boutique Waterloo living with a rare green heart, The Finery features 1, 2 and 3 bedroom apartments and terrace homes, and a stylish rooftop garden with BBQ, sundeck and plunge pool. 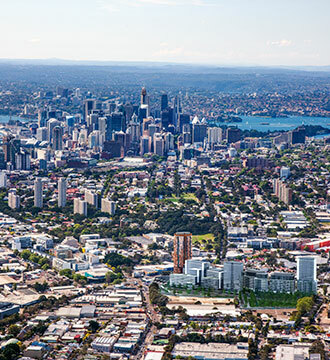 Mirvac’s innovative thinking has arrived in one of Sydney’s most authentic suburbs, through sustainably-designed premium apartments and terrace homes at the heart of Marrickville’s new iconic community hub. 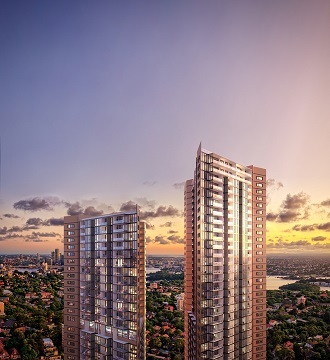 Mirvac and Landcom are building a new Town Centre at Green Square, where beautifully designed apartments will line streets brimming with interesting places to eat and shop. Surrounded by a plaza and library, landscaped parks and commercial spaces designed for the modern workforce, it will be a neighbourhood on a human scale, one that celebrates the individual and the artisan. 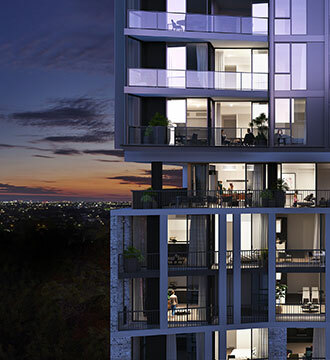 St Leonards Square exemplifies Mirvac’s reputation for sophisticated living in Sydney. With superb amenity, exceptional harbour and city views and a vibrant ground floor plaza, this is an iconic destination that will define St Leonards for years to come. Select luxury open plan, one bedroom apartments are now selling.